As the New Year quickly approaches, many of us will make New Year Resolutions. Often we wish to travel more or check items off of our bucket list. A few years back, I changed the way I thought about this list of things I wanted to do before I die. I reframed my idea of New Year resolutions and bucket lists. Have you heard yourself say, I’ll do it next year, I'll travel when I retire, when the kids grow up, or when I have more money?" 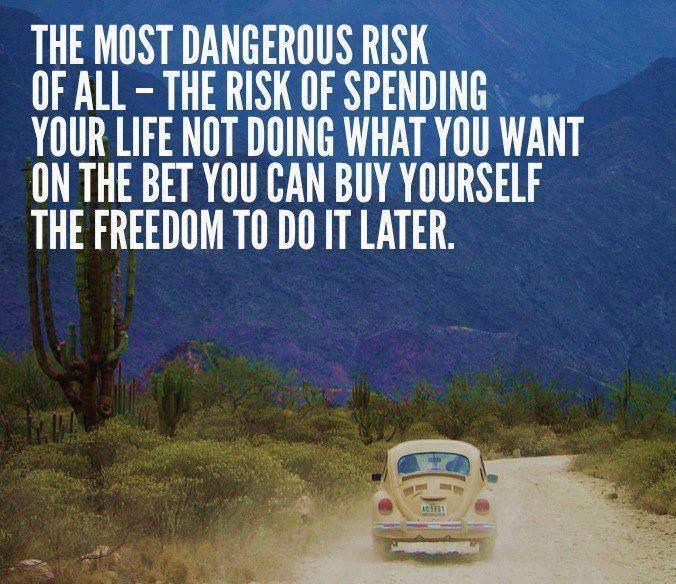 I once thought I didn't have enough money or enough time to fully experience life until I retired. Then my world was rocked by the death of my 24-year-old daughter. As I reflected on her short life, one thing stood out, she had made an effort to fully live her life. For her sixteenth birthday, she walked the equator in Ecuador, spent her 18 birthday in Paris with friends, traveled solo, lived in another country, started a business, and planned a fabulous Masquerade ball for her 22nd birthday. So I asked myself, am I really living? If today were my last day, can I say, would my friends say, she really lived her life? I replaced I'll wait until I retire, with, I'll make it happen now. I replaced I can't afford it, with, if I prioritize my spending I can afford it. It's not only shifted the way I live my life, it's made me significantly more appreciative. I realized, there was so much I wanted to do and experience. So I began to truly live life. 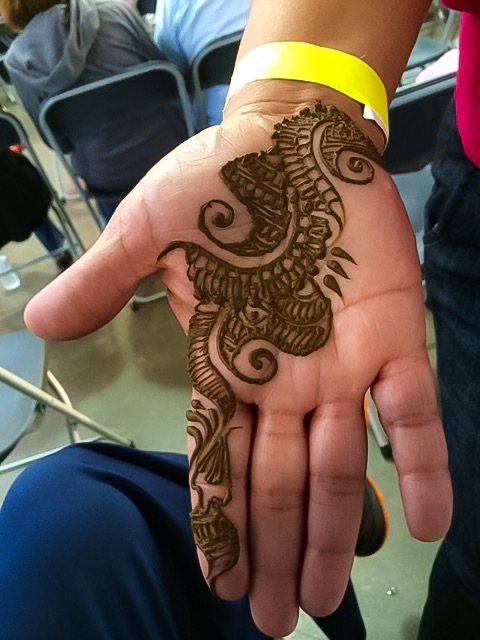 I went to a local Indian festival and got that henna I have always wanted. 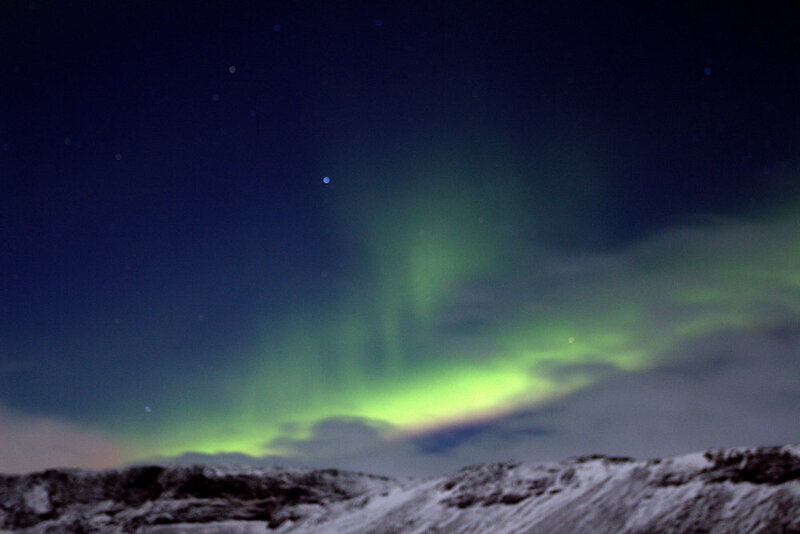 I booked a trip to see the Aurora borealis in Iceland. My friends often commented I was checking off items on my bucket list. It sounded so ominous. As if I had created a list of things to do as a race against time. Instead, I had decided to live a full life, exhilarated by new ideas and intoxicated by the romance of the unusual. I don't have a bucket list, as cute as the idea of one may sound. Instead, I have a list of experiences to make my life full. Experiences to do now, daily, weekly, monthly, yearly. I call it my life list. A collection of experiences to help me thrive not merely exists. The point of creating your life list is to live to the limit, every minute of every day to maximize every moment of your existence and live your life to the fullest. It’s a reminder to do all the things you've ever wanted to do and live not only the length of your life but the width as well. Plan experiences often. Plan experiences to challenge you and push you out of your comfort zone. 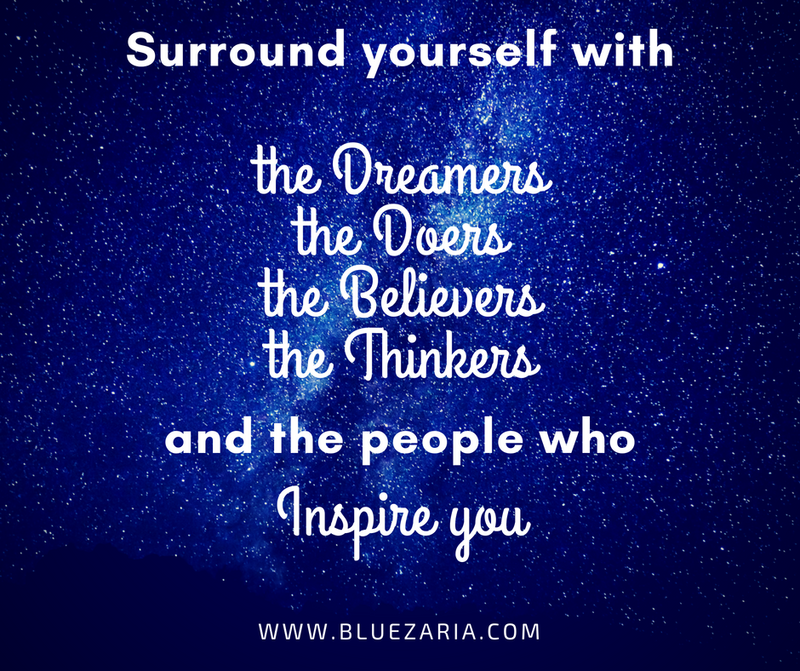 Spend these experiences with the dreamers, the doers, the believers, the thinkers and the people who inspire you. What's the first thing on your life list?